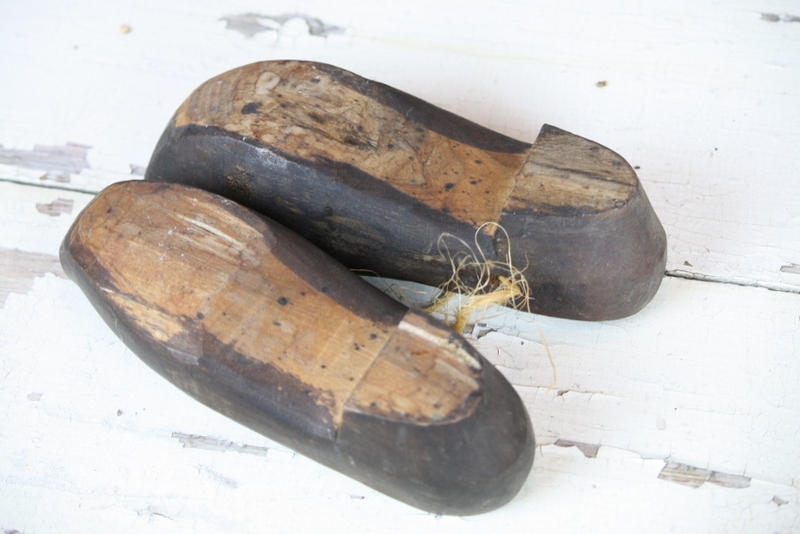 window box | Cape May Antiques Inc. 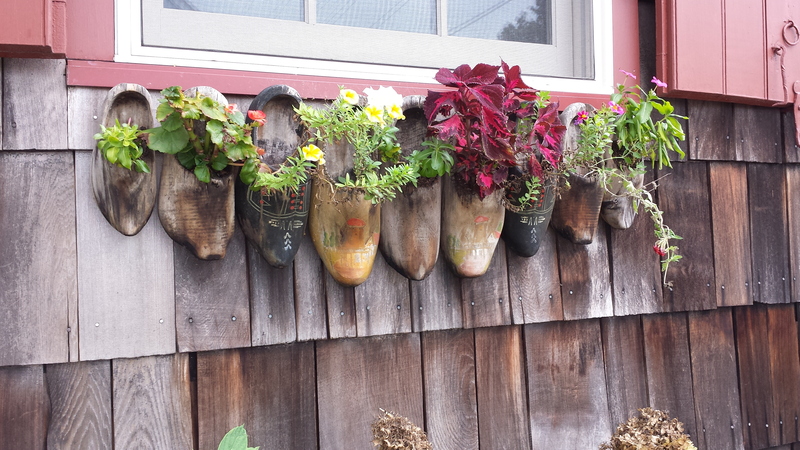 Antique Childs Clogs as Window Box Planters! Yes! 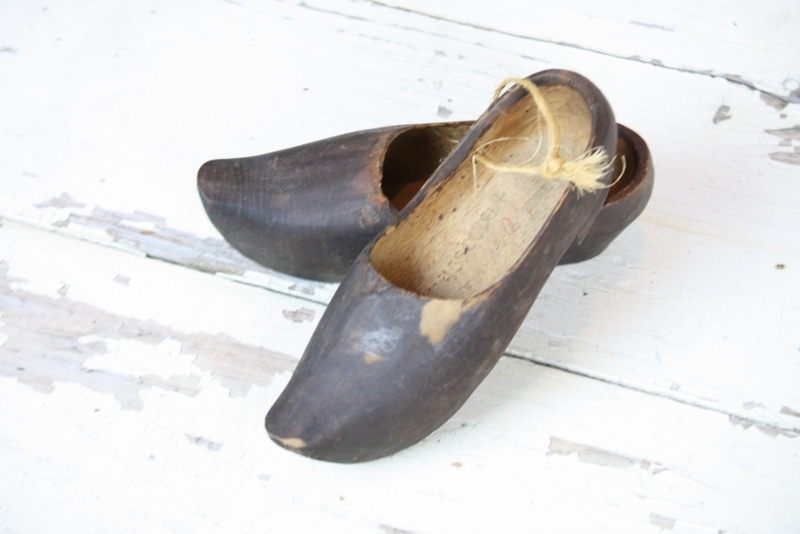 I found these adorable antique wooden clogs at auction last week and I was so glad that I shot a photo of the most adorable window box planter idea when I recently visited Lewes, DE so I can show you how to use them! Isn’t that too cute! Granted you will need a few more to make the row but too cute! I’m now on a serious hunt to find more!